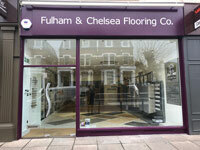 Installing a new floor could be either a part of a bigger refurbishment project or simply redecorating a single room. 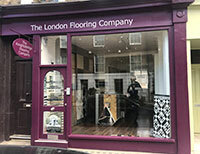 No matter the reasons, at The Flooring Group we take pride in offering a comprehensive flooring service, design advice, a vast range of quality brand names and professional installation throughout the all Stoke Newington region. With our long-standing relationships with the top flooring manufacturers, we can offer private homeowners and business clients an incredible range of choice at great prices, backed up by our design and installation expertise. Whatever your requirements for domestic or commercial flooring installation and supply are, you are in the hands of the specialists at The Flooring Group. Contact us today and we can arrange an obligation-free survey and quotation with one of our experienced Stoke Newington installation teams. 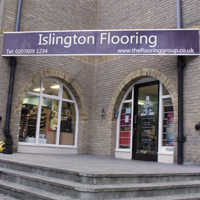 With our experience of over 45 years in the flooring industry, we take pride in the most professional and reliable carpet fitting services throughout Stoke Newington. 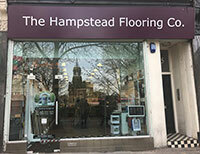 Our team of flooring fitters are able to install all types of carpet, vinyl or wood flooring without any fuss. Our services are highly consistent and your home will be left with an attractive finish. Moreover, we shall save your valuable time, money, and effort. If your home has tricky or more specific sections or any kind of unusual corners, our Stoke Newington flooring teams will be the best to use. Customer satisfaction is essential to the growth of our business and we have plenty satisfied and returning customers or referrals. We like to go that extra mile for every client and provide the best possible service we can. 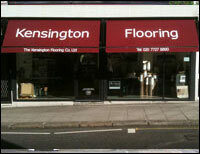 Complete customer satisfaction is always our priority and a complete range of flooring services is our unique selling point. If you would like a quote, then just get in touch and we will be happy to assist.